Please Somebody Steal this Idea! You are here: Home / Memoir of a Real Life / Please Somebody Steal this Idea! The phone rang (again). It was a most inconvenient time (again). I didn’t recognize the number (again). When I picked it up I heard a nice woman’s voice inform me there’s nothing urgent with my credit card… I hung up. Again. How many times do you get these obnoxious calls purporting to come from your credit card company? Can’t somebody do something about this? It was the early 1980s and I was sitting in the office of the firm’s owner. I wasn’t in trouble (this time). No. He would regularly invite his fresh-off-the-university employees to come to his office and pry their brains for “the coming thing.” He didn’t call it “the coming thing.” That phrase didn’t become cool until a decade later. No one says “the coming thing” as the coming thing. But that’s another story. 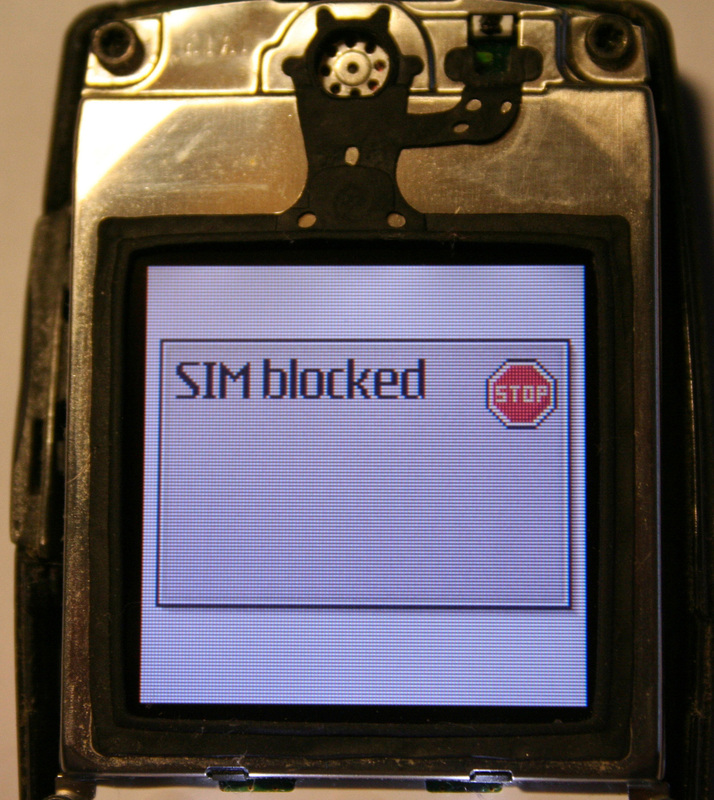 Of course, if we could program our phones to block incoming calls, we could also do the reverse. I also envisioned the phone company could offer a service where you could mask your phone number so the person on the receiving end was blind to your number. This was too much for my boss. He kicked me out of the office. It turns out I passed the audition. A little more than a year later, he promoted me in a very public and unexpected way for a position I neither applied for nor wished for. So perplexed was I by this that I confronted the boss and asked him outright if I understood what he had just told the firm. (Really, who would make a 26 year old – and someone not even schooled in finance – the head of operations of a multi-million investment company?) The logic of my skepticism, however, could not overcome the reality that he was more confident in my abilities than I was. And, apparently, his judgment was correct. In my final two years at the firm, I had overcome corporate (but no longer my own) doubt to fashion a nearly billion dollar enterprise from nothing. That’s right. Zero to just shy of ten figures in less than twenty-four months flat. But don’t think that makes me smart. In fact, it only reveals what a dolt I am. I did this without ever asking for a piece of the action. That’s right, I gave it all away for free. Incidentally, the concept of “Caller-Id,” was coincidentally being toyed with in some BellSouth Lab in Orlando, Florida around the same time I mentioned it. BellAtlantic conducted a similar limited market test in Atlantic City a couple years later. BellSouth launched the first full-scale roll-out of Caller-ID in December 1988 in Memphis, Tennessee and it took four years for the product to reach its entire nine-state market. And therein resides the solution to our loathsome credit card calls. Presently, Caller-ID only identifies the actual phone number, not the true identity of the caller. (That identity only pops up if the caller is already on your contact list.) The intrusive credit card calls get through because they don’t hide their number (many people automatically block calls that don’t reveal the calling number). Sure, once the annoying number is shown, you can block it, but these credit card spammers are one step ahead of you – each call comes from a different originating number. So, here’s my next idea. Telephone carriers should offer to automatically reveal not only the telephone number of the calling party, but the caller’s true identity. That gives the receiver another way to determine if the call is worth picking up. Go ahead. Steal this idea. It’s worth a million. I won’t even ask for a piece of the action. I guess I never learn.